Nectaria is an Associate Solicitor, practising primarily in family law matters, but also in conveyancing, Wills and Estates and Crime. Nectaria’s experience can help you understand how the law will apply to your individual situation. 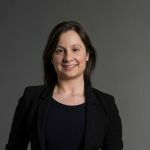 Nectaria has completed a Bachelor of Laws with a Bachelor of Arts majoring in Criminology and graduated from Macquarie University with second-class honours. What causes divorce? Well, according to one study, the reason behind 5 per cent of divorces is the popular game Fortnite. The study by UK website Divorce Online found that, since the beginning of the year, 200 people have listed the online video game as a reason when filing for divorce. The game is extremely popular among teenagers and adults – to the detriment of several marriages. Fortnite was first released in 2017 and is distributed in two game modes, one in a shooter-survival format and the other a battle royale game. This year, Fortnite has been nominated for ten awards, of which it has won three. However, the evidence shows that when it comes to relationships, online video games can sometimes do more harm than good. Divorce Online conducted this study by looking at the 4,665 divorce applications they have managed in the United Kingdom since January 2018. The 200 divorces affected by Fortnite equates to about 5 per cent of that total. These numbers may fluctuate as different games win and lose popularity and as Divorce Online handles more couples filing divorce until the end of the year, but the statistics do indicate a wider pattern. The issue with Fortnite and similar games in marriages is addiction. It is widely known as an incredibly addictive game. Addictions of all types have caused and continue to cause a variety of problems, not least for the person affected, but also between partners in a relationship. In June this year, the World Health Organisation (WHO) classified “gaming disorder” as a mental health condition. 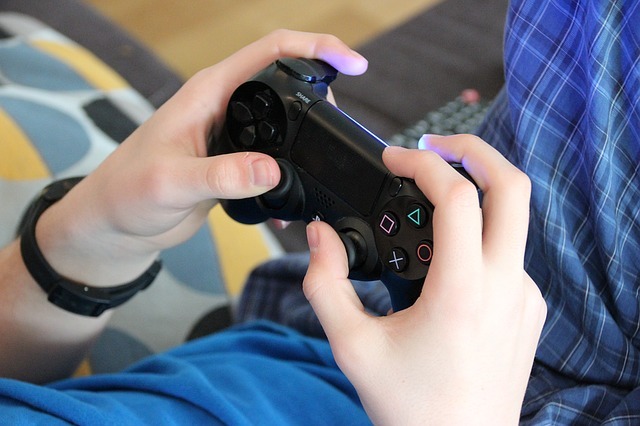 For gaming disorder to be diagnosed, the person must be so intent on gaming that video games take priority over other interests and usual daily activities for at least 12 months. For the people who take their eyes away from the screen to find that their marriage is failing, this may be a serious wake-up call.